Ubisoft intends to improve every aspect of The Division 2 over the first game and what we have seen so far is any indication, Ubisoft is doing a pretty good job. Aside from the gameplay improvements Ubisoft also intends to brings other improvements to the game which also include the sound quality which has been significantly improved over the original. Things are bound to be different is The Division 2 as the first game was set in snowy New York while the sequel is set in Washington D.C during Summer. Ubisoft has revealed a slew of information about the game’s sound quality and how it improves it. The first game featured incredible sound quality with ambient sounds being extremely clear. Guns’ sound changed depending on the mods and the environment and Ubisoft seem to be taking things on the next-level with The Division 2. The Division was a long production that took them in so many directions, so when they approached the second game, the main goal was to improve on all aspects of the audio. That goes from ambiance to the guns, to the music and the voices. On top of that, they also wanted to make sure that they learned from their mistakes and utilized the new setting, the new narrative and new features to really make the sound connect with the player and use the sound to give player-feedback. Not only that, the sound quality is a significant part of the gameplay as it will provide players with feedback on their immediate surroundings. For example, when you are firing a weapon and the clip is almost empty the sound of the gun will change to notify the player that he will soon need to reload the weapon. Furthermore, just like the first game, weapon sound will also change with the change in the environment in the sequel. Weapon mods, this time around, will have a significant impact on the weapon’s sound and other effects. With the game being set in such a rich urban environment, they wanted to make sure the sounds of the guns reacted appropriately with the surroundings. To achieve this, they worked on a number of systems. For example, one system pinpoints where you are in the environment and makes sure that the gun sound accurately bounces off of the surrounding geography. 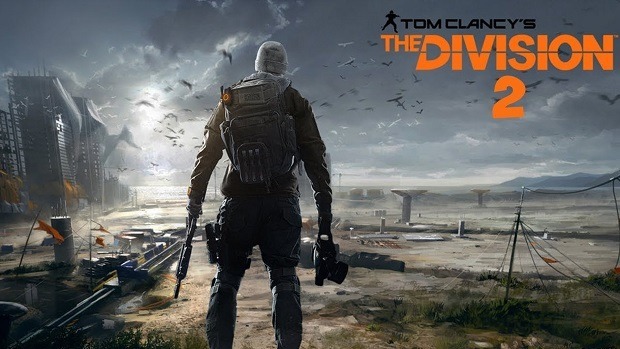 The Division 2 is an open-world action shooter game in development at Ubisoft for PC, Xbox One and PlayStation 4. The game will launch in 2019.